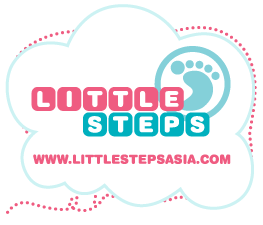 Hailing from Malaysia, we bring you these super adorable handcrafted 100% genuine leather moccasins!! 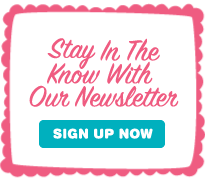 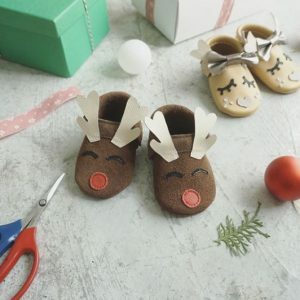 Dressing up the little ones can be fun!! 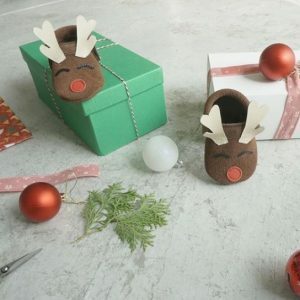 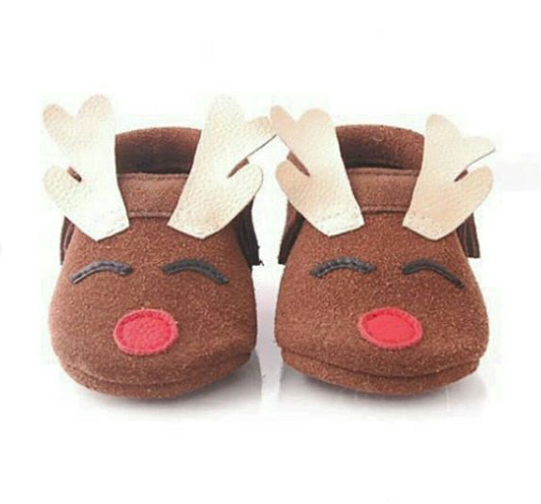 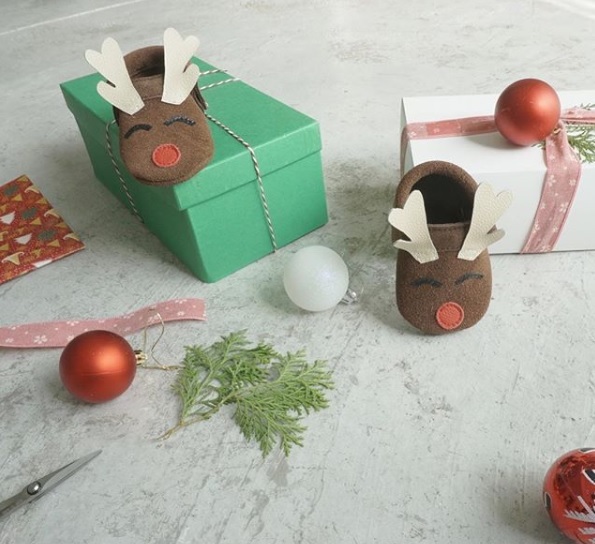 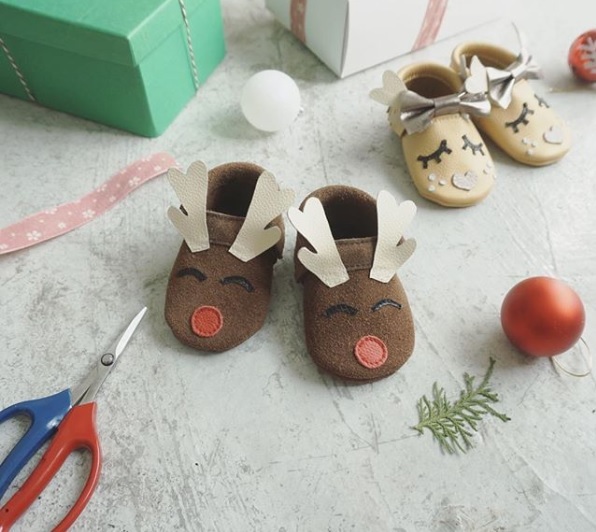 🙂 These Rudolph mocassins are great for Christmas or Christmas gifting!